The only job management app you will ever need! A powerful and easy to use project management, job organizer and time-tracking app for contractors and specialty trades. Now it's super easy to manage jobs, organize tasks, schedule employees, and track costs right from your smart phone or tablet. 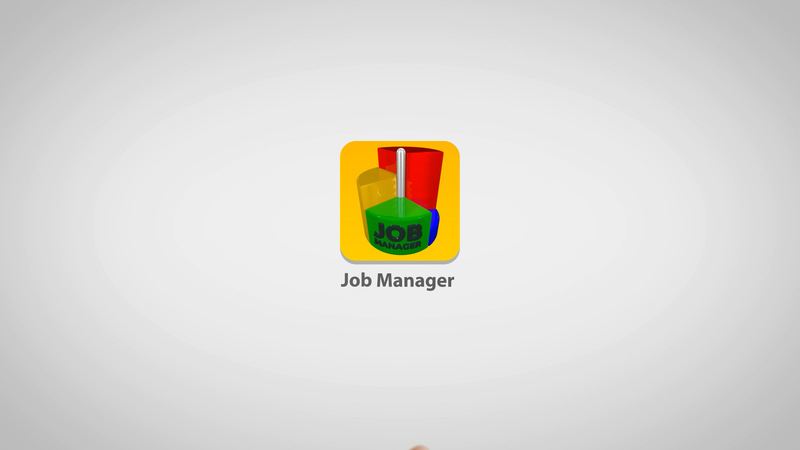 Job Manager increases productivity, improves time sheet accuracy, and saves you thousands of dollars per year. Add tasks, workers, subcontractors and materials to a job. Auto import employee work details, job photos and site weather conditions. Clock employees in and out of jobs. Schedule employees’ days off. Instantly view employee GPS location and work details. Alternately, employees can install the free Job Manager Time Tracker app to select and clock themselves in/out of jobs and track their own work hours. Track work details, employees, expenses and earnings by day, week, month and year as well as by categories. Take onsite photographs and upload them directly into the app and share with managers and teams. Take pictures of job receipts. One project, multiple report views. Display job reports in daily, weekly, monthly, yearly and summary views. When a job is complete, Job Manager users are able to measure individual client or job profitability. Send any report directly to any E-mail address. Estimate and invoice tools make it easy to invoice your customers and get paid. No limits on how many customers or invoices you can create. 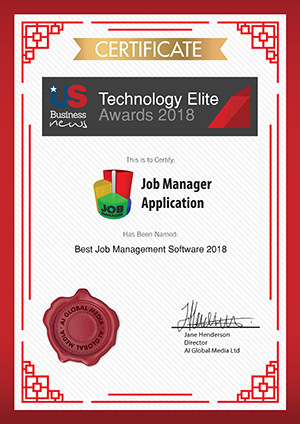 Best Job Management Software 2018! Keep your work time as an employee. Send images from job site to manager easily. Send messages about work to manager.